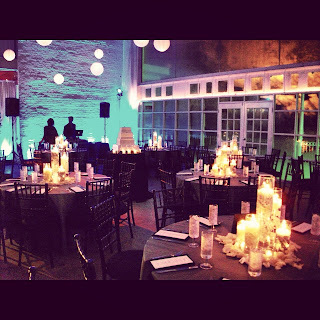 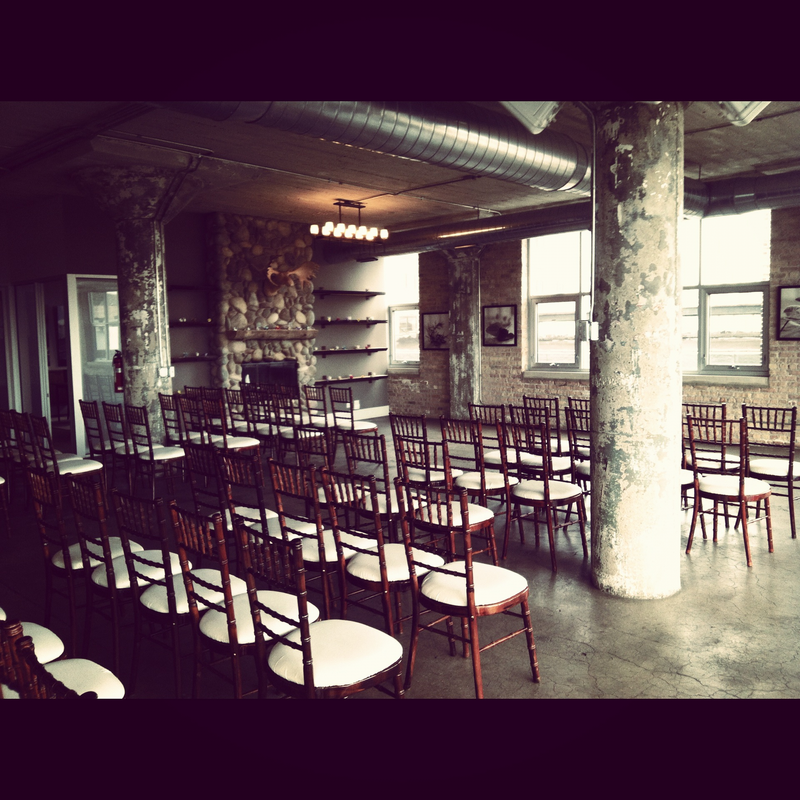 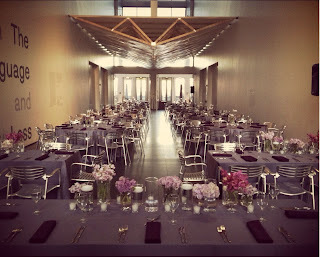 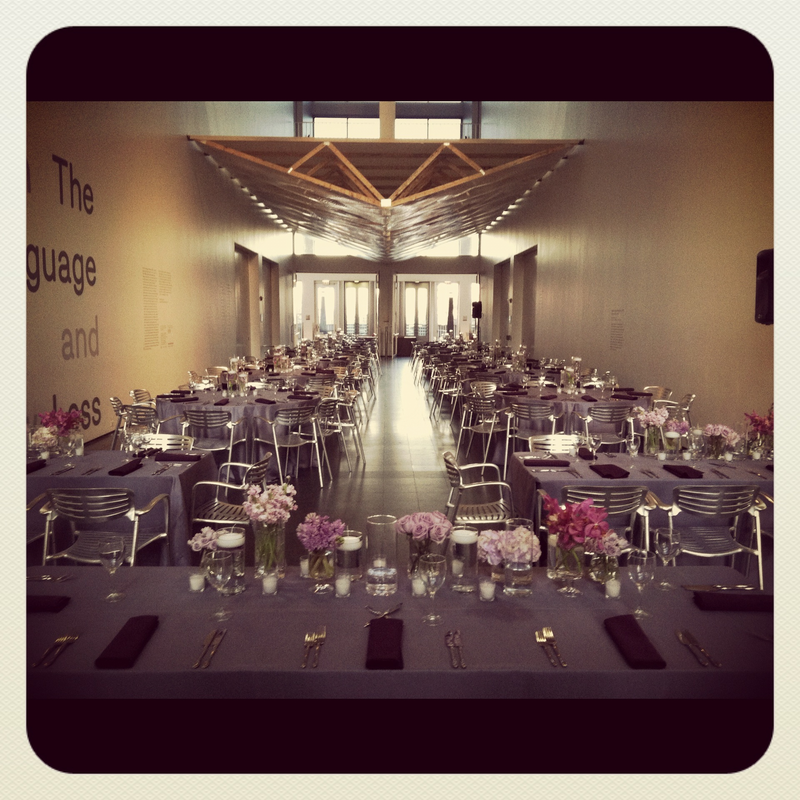 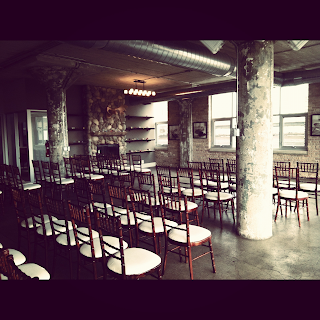 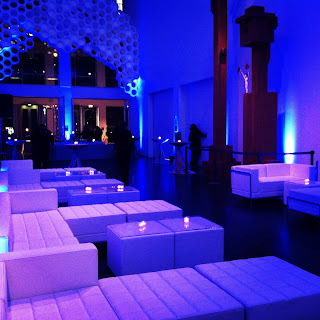 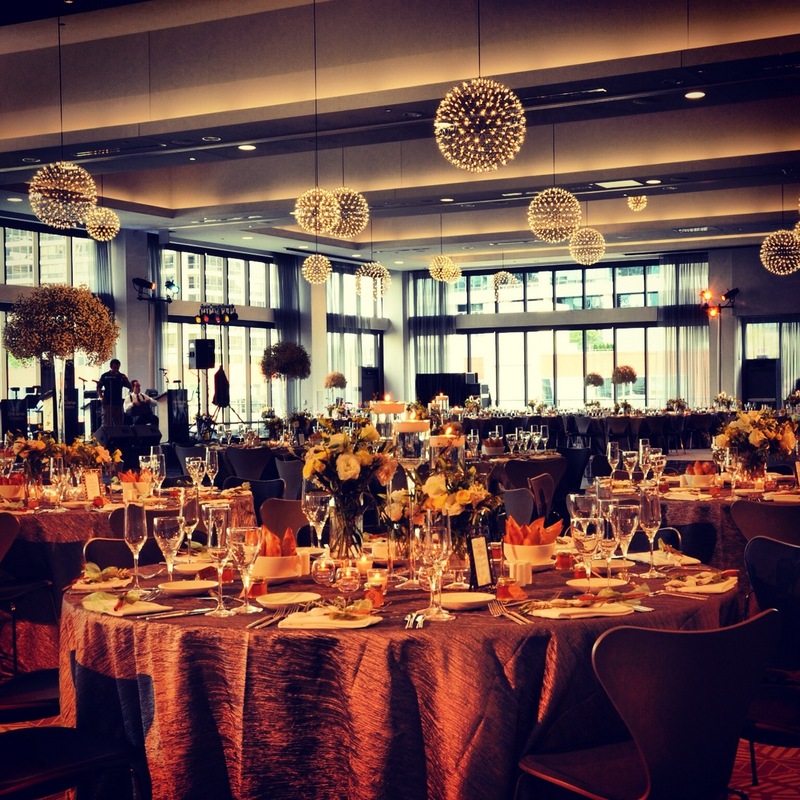 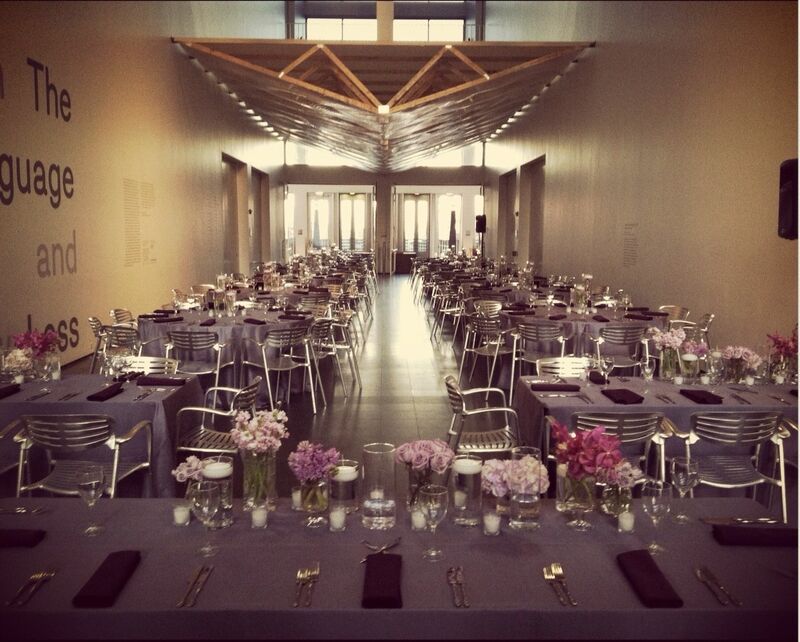 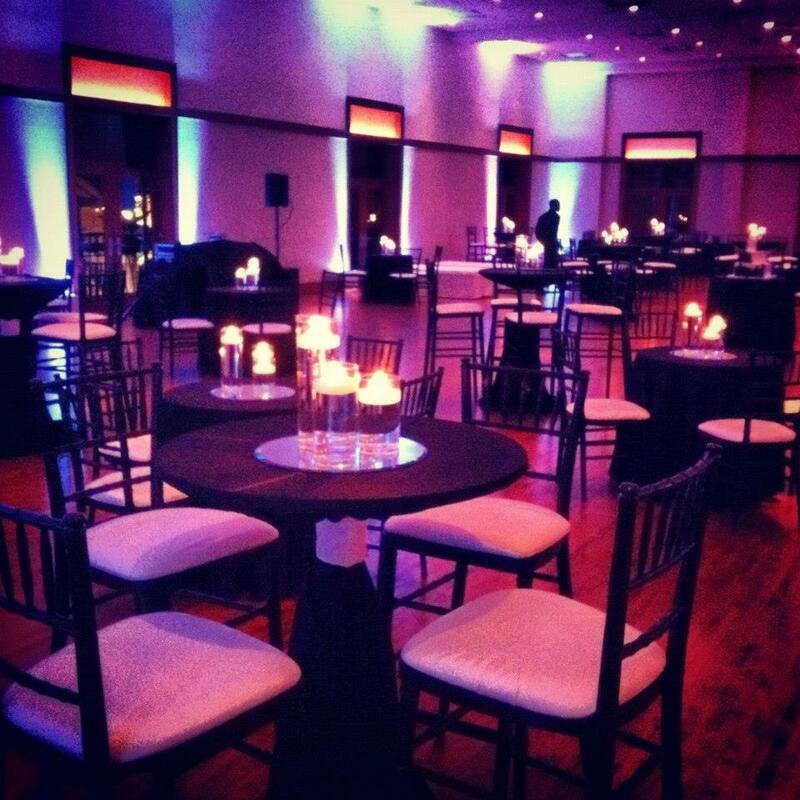 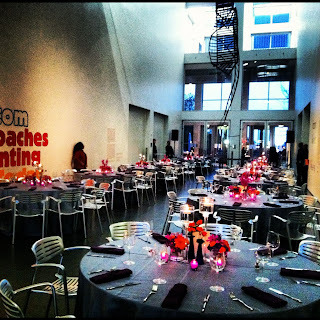 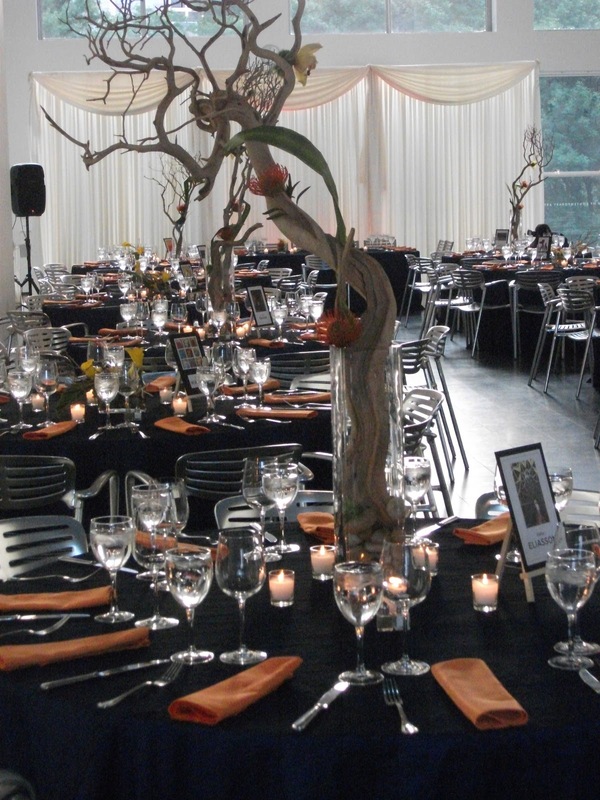 Today we are looking at one of the most modern venue spaces in Chicago, The Museum of Contemporary Art! This space is very clean, modern, and versatile. 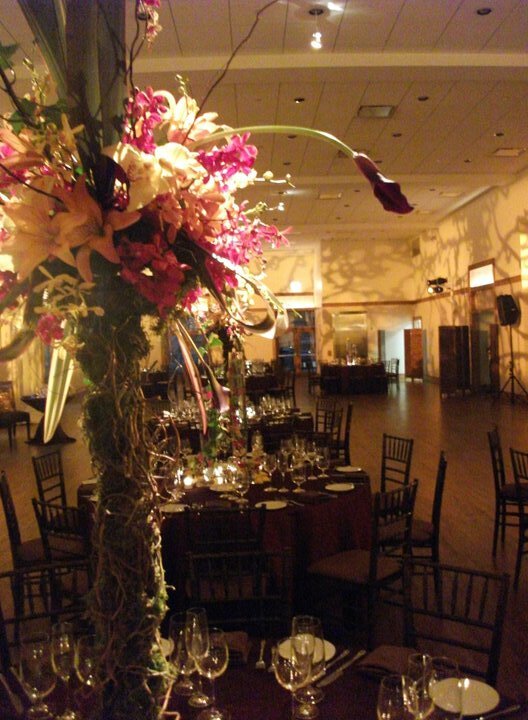 Because of it’s white walls and open spaces, it works with any color scheme and vision at any time of the year! 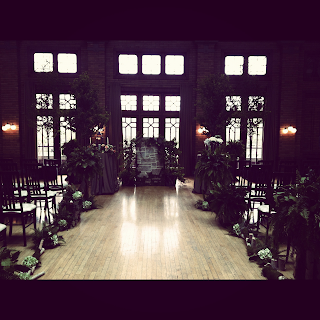 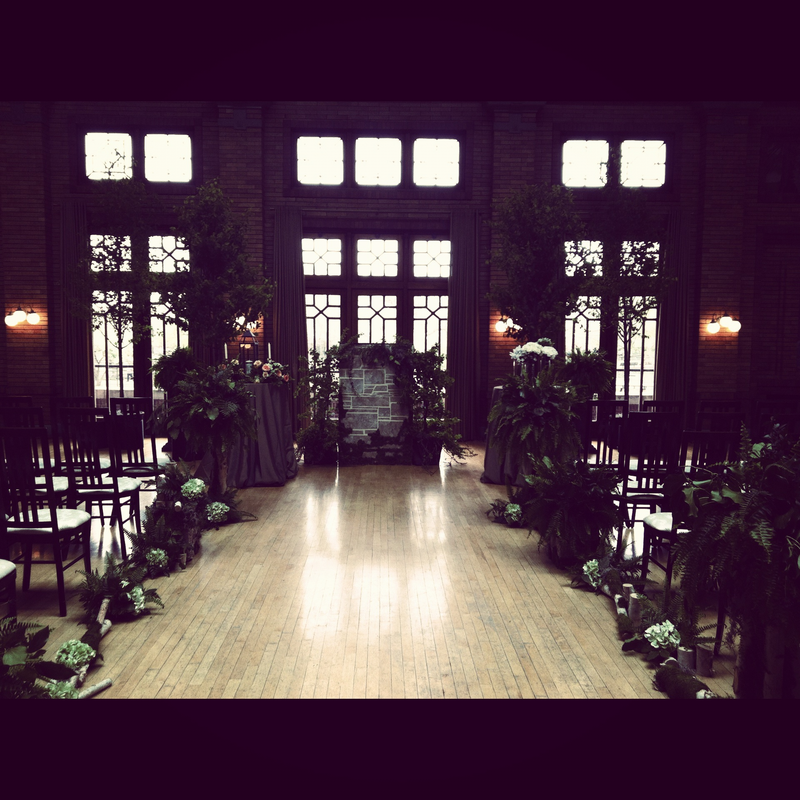 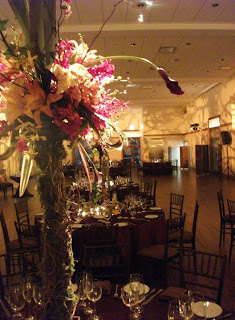 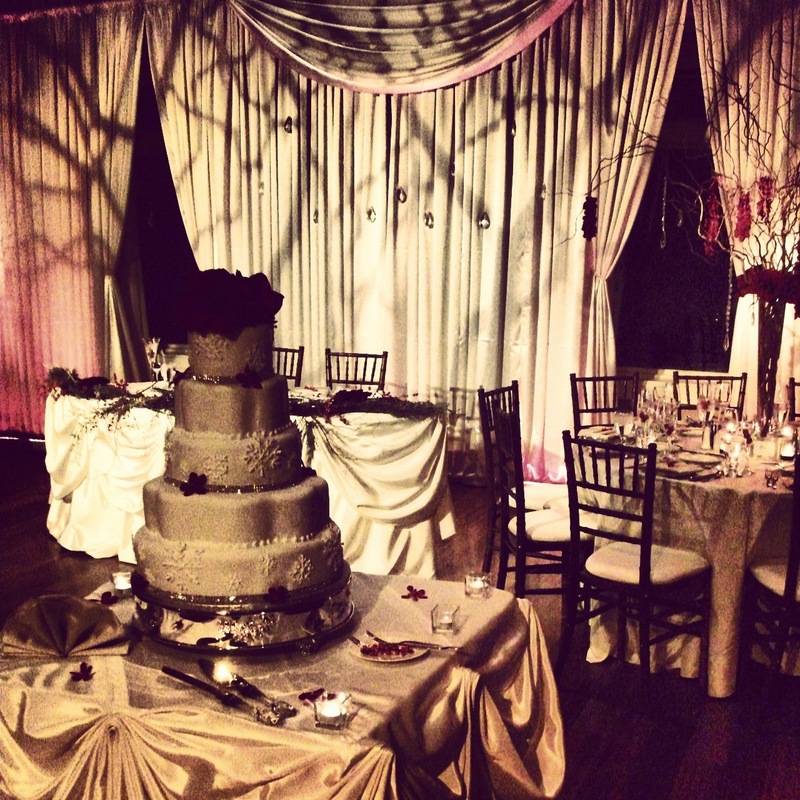 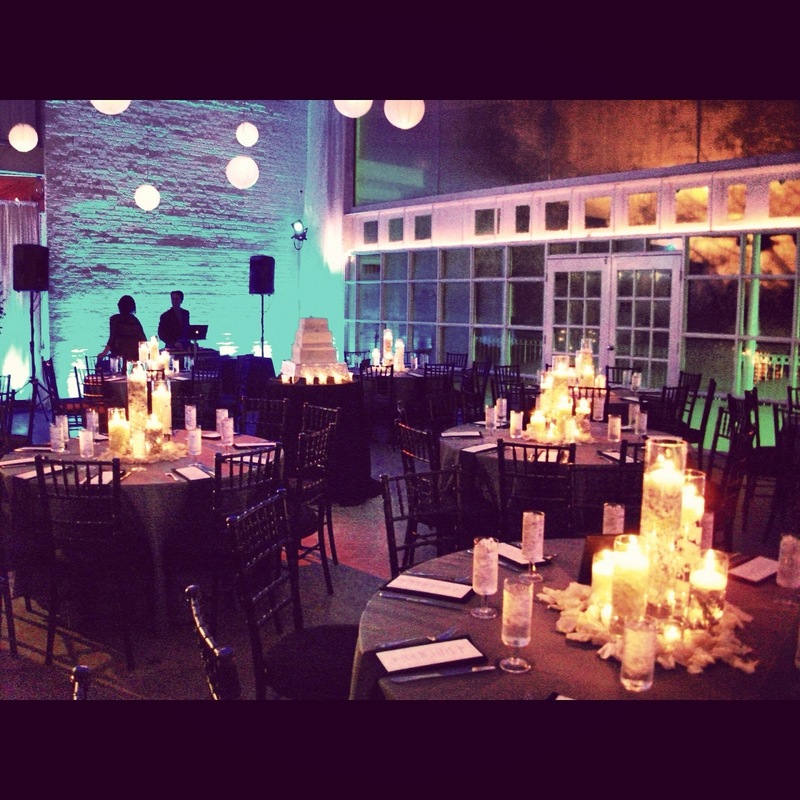 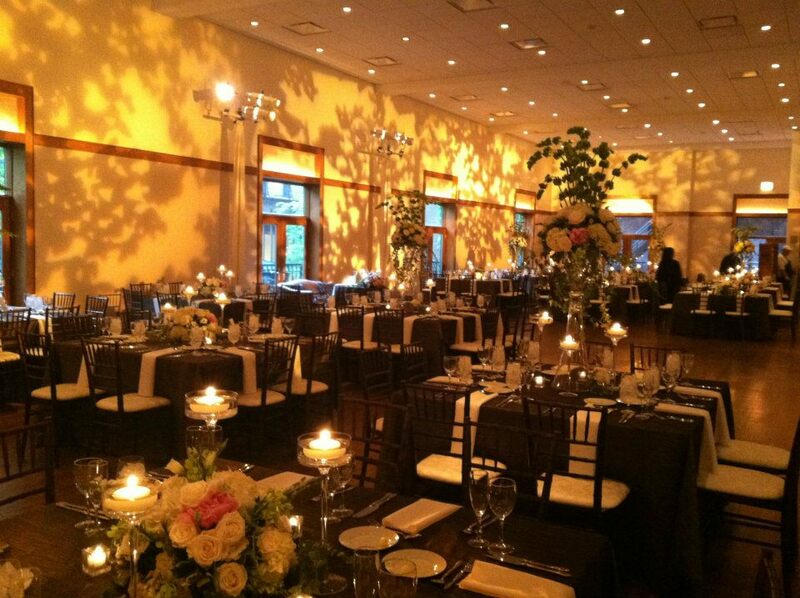 Here are some of the weddings we have produced in the past at the MCA! 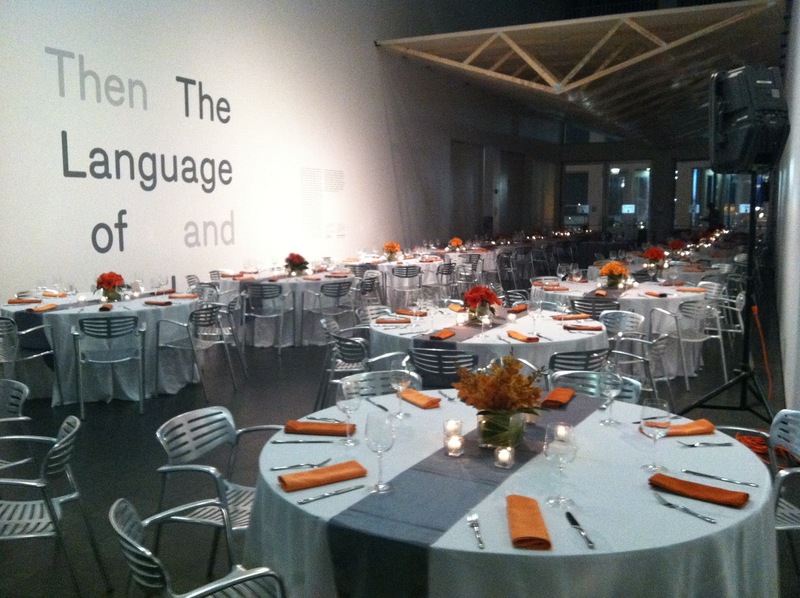 All of the catering is done by Wolfgang Puck at the MCA. 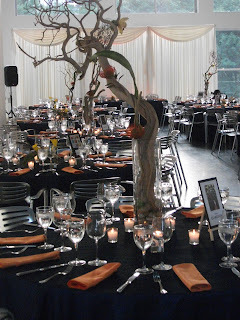 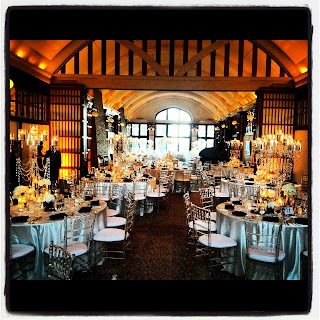 There are some venues that look amazing on their own and do not need much to give it that wow factor. 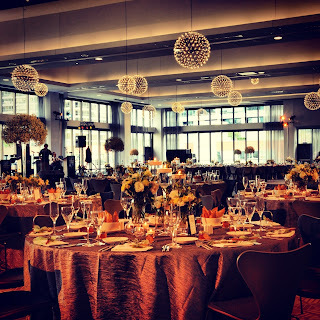 But there are some spaces that can totally transform just by adding different elements During this next series, it is our goal to show you how to recreate a space by featuring different locations that were transformed simply by adding colored lighting and elegant drapes. 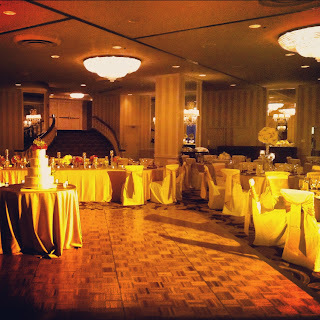 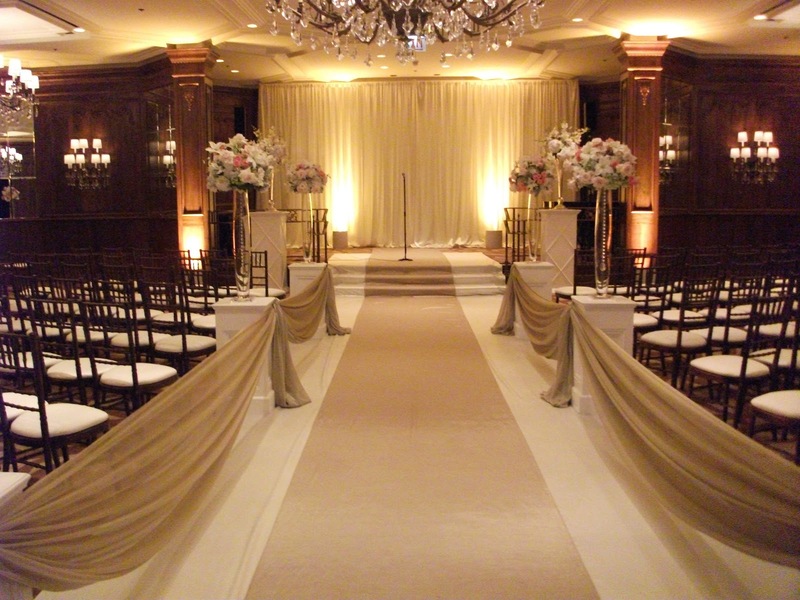 This week, we will show you four different hotels that completely changed once lighting and drapes were added for both ceremonies and receptions. Elegant wedding at the Sofitel with lighting by Okyne Media Lab and floral by Richard Remiard. 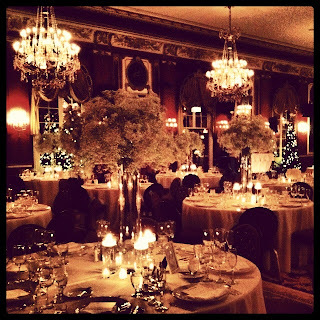 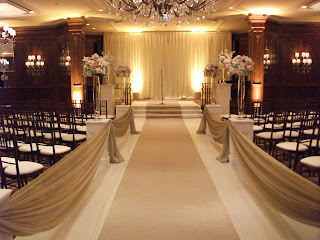 Wedding ceremony at The Ritz Carlton with lighting and floral by Kehoe Designs. 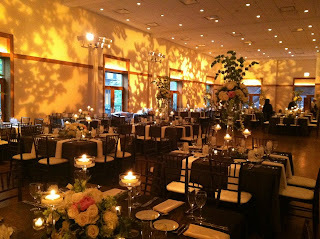 Hotel Orrington washed in amber lighting by Music Masters DJ and Lighting and floral by Cattleya Designs. 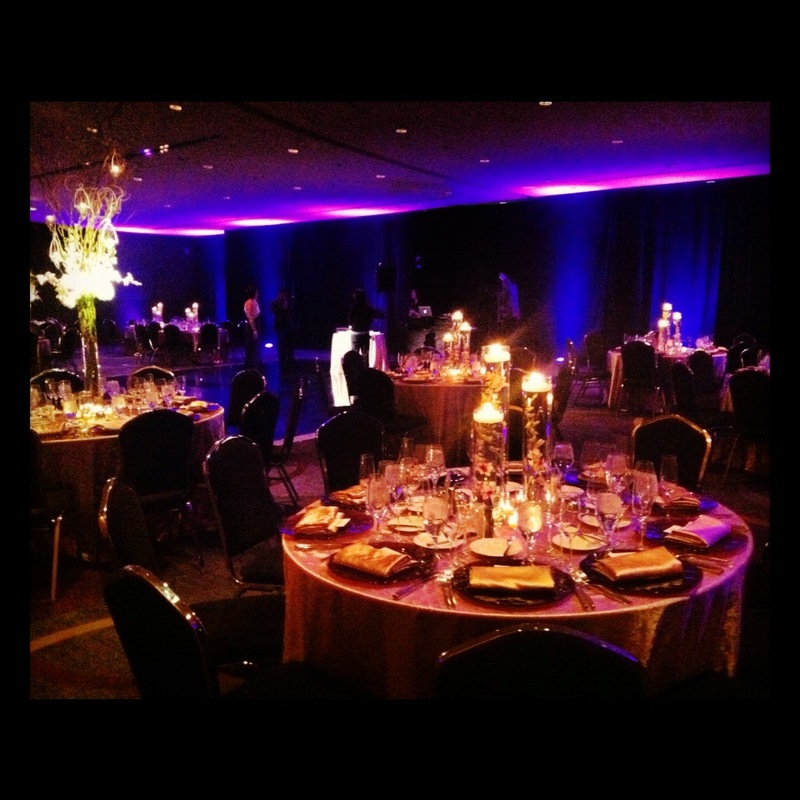 Beautiful wedding reception at the Radisson Blu Aqua with lighting by Art Of Imagination and Floral by Cattleya Designs. 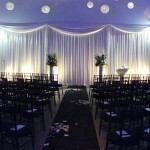 This week we are taking a look at some of the weddings we have produced that took place during the spring months! 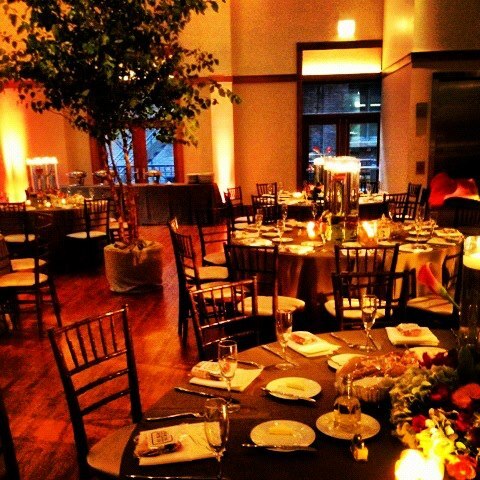 It might be cold outside right now, but we know that many weddings take place in the spring. 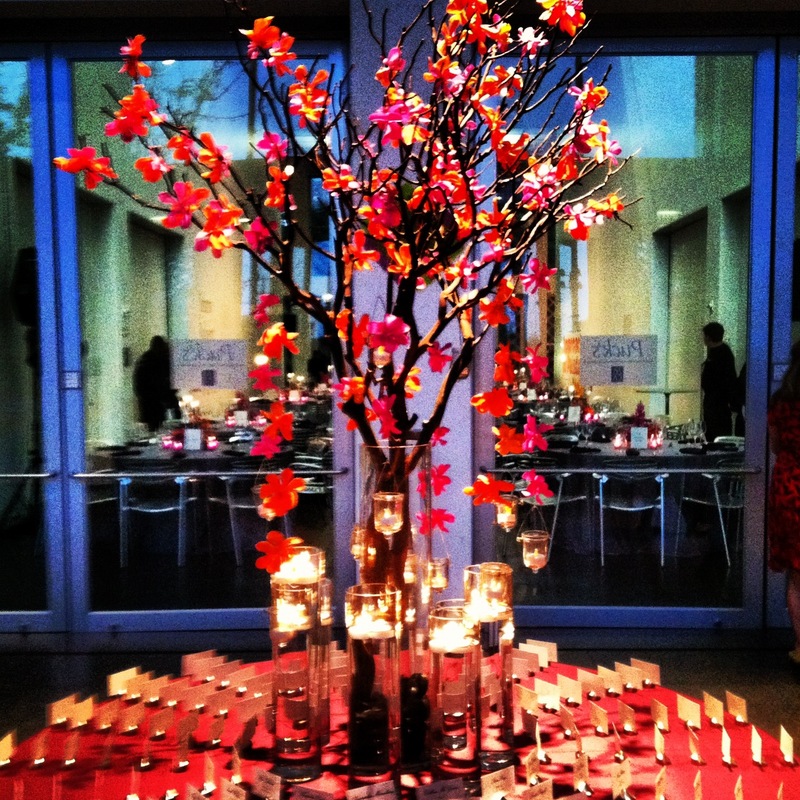 Here are some ideas for your spring wedding! Wedding at Room 1520 with Boutique Bites as the caterer! 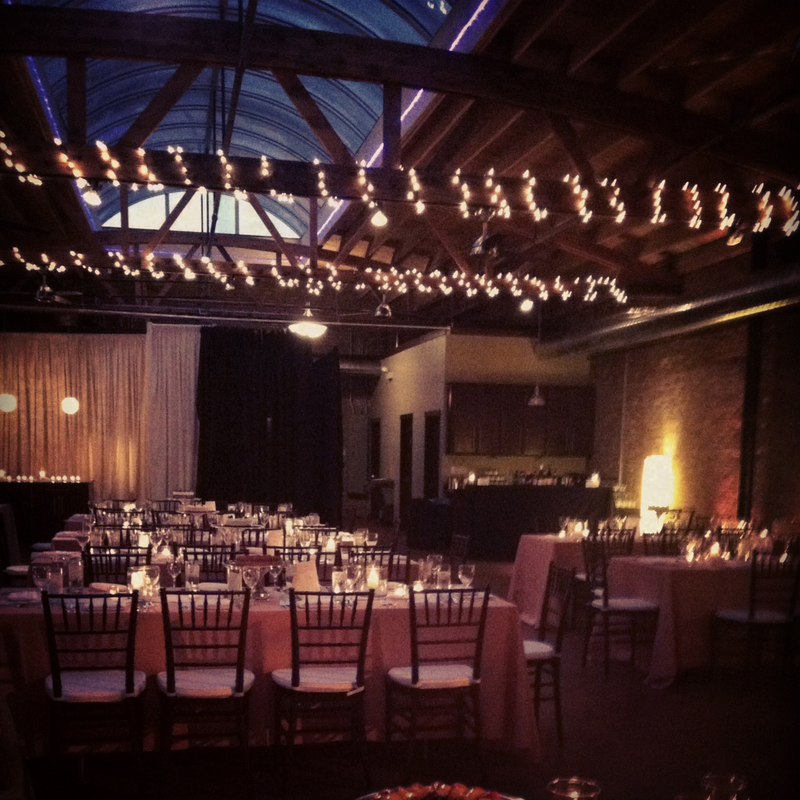 Wedding at Cafe Brauer with Blue Plate Catering and Decor by Scarlet Petal!